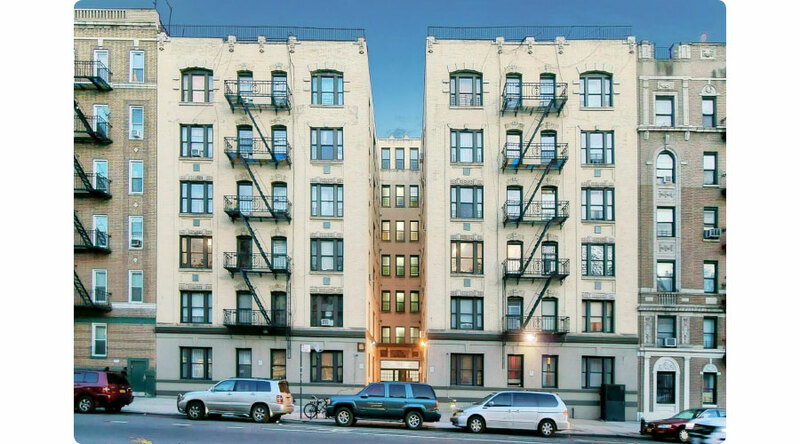 Located in the historic Hamilton Heights section of Harlem near the corner of West 145th Street, this 6-story apartment building is located in one of Upper Manhattan’s most vibrant neighborhoods. Vacated units are being extensively rehabilitated, and there have been several improvements to the common areas, mechanical systems, and exterior. Over the last several years Hamilton Heights, bound by West 135th and West 155th Streets, has experienced a commercial renaissance with an influx of retail, restaurants, and cultural venues, all of which are within walking distance of the building. The neighborhood features two public parks, and City College and Columbia University are within walking distance. The property is steps from the 145th Street subway station with access to the A, B, C, and D lines and offering express service to Columbus Circle in a mere 11 minutes.